Zener card sets are now available. The set includes a box of 25 cards, a manual written by Dr. Louisa E. Rhine and a packet of standard ESP record sheets. 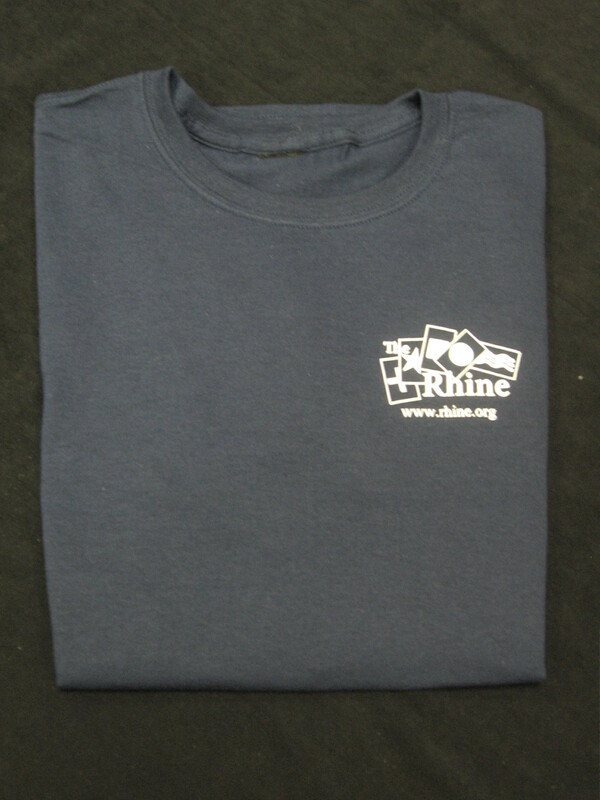 Cost is $25.00/set includes shipping & handling. International orders please contact us first. Zener cards is the original name given to the ESP cards, named after the perceptual psychologist Karl Zener, a colleague of JB Rhine's who suggested the five symbols to be used on the cards. 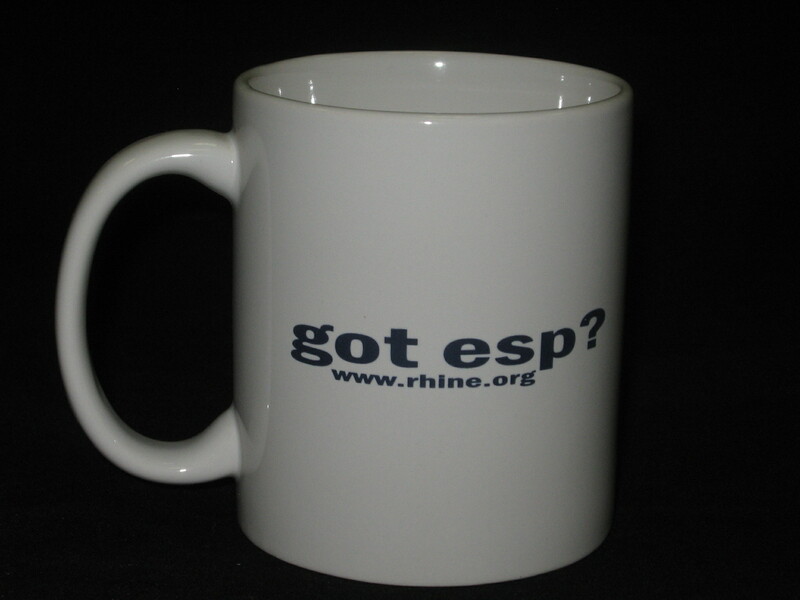 White Mug with Got ESP?